Your tree and shrub needs are our specialty! FCTS was conceptualized with the intention of offering high quality tree care at affordable prices. In 2005 this dream was realized when Jeff started his company with only himself, a trailer and a truck. Since then, FCTS has enjoyed steady growth, thanks to returning clients and kind word of mouth. We care about the work we do and strive to exceed expectations from the initial consultation to the completion of the job. 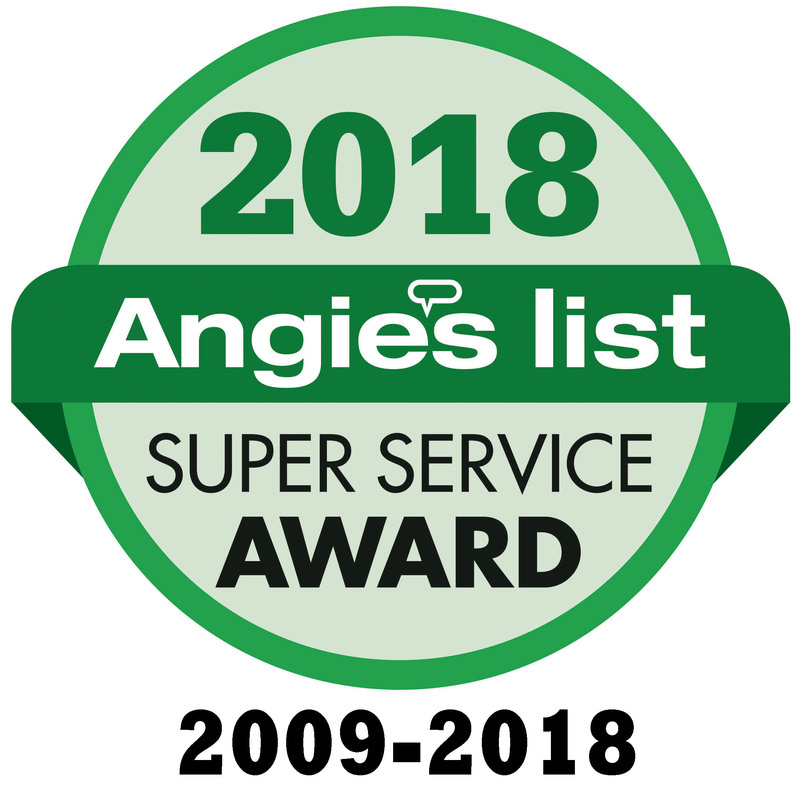 We are a perennial Angie's List Super Award winner. Jeff Bergman is an ISA Certified Arborist® #SO-1734A!